Been getting ideas for starting up your own restaurant business? Or been reflecting on the subject for a while already, but can’t seem to work out where to start from? 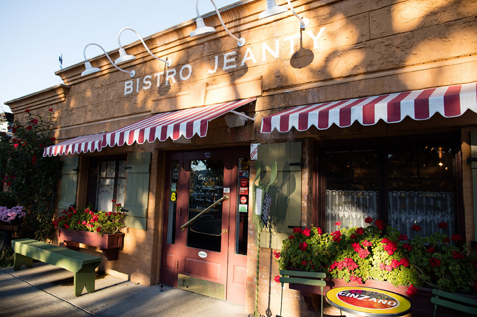 In any case, devising a solid restaurant business plan is vital for your start-up success. What may be hindering you in your new entrepreneurship can simply be the lack of sound advice! People can be ungenerous as far as sharing business secrets goes. And the internet is flooded with info which makes it challenging to dig up credible sources. To that end, we’ve left no stone unturned. We’ve collected professional advice from business consultants, coaches and hospitality experts. They will help you get into gear to start and grow your own restaurant business. Let the rest be history. 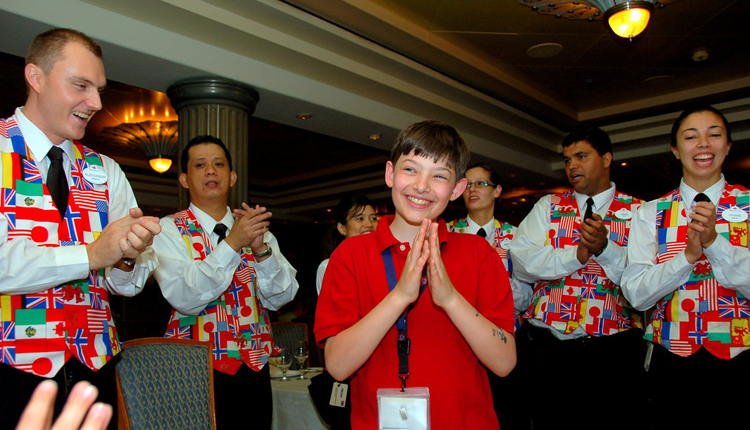 Michael Shen, a restaurant reviewer of ImStillHungry, says that customers put great value on service and décor. Both are inferior to food quality. 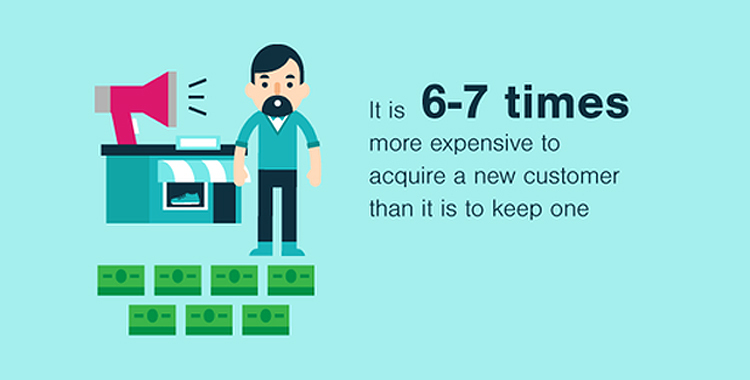 But they can move the needle when it comes to customer satisfaction. Alexandra Morris, a Sydney-based Commercial Interior Designer, stresses the importance of appointing a savvy designer with a portfolio of hospitality projects. Paul Bolles-Beaven from Ushgnyc.com sees eye to eye with Morris about hiring a knowledgeable design specialist. They can help put the visual aspect in line with your concept, and your food and beverage offerings. Customers relish sharing their food on social media almost as much as consuming it. 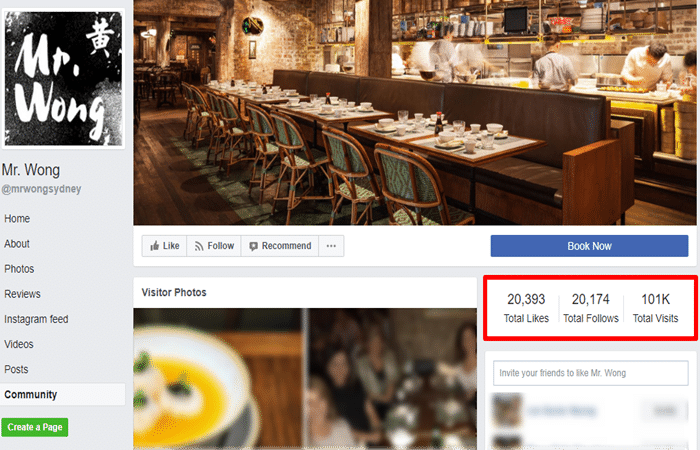 The more picture-perfect your entire restaurant visuals are, the more likely you will get posted on Instagram or Facebook. 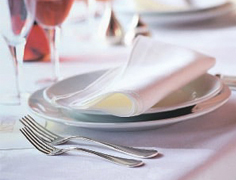 Aside from enhancing food flavour, inviting tableware and table linen will entice customers to talk about you. Top this up with an exciting menu and your customers will be more than happy to share their awesome experience on their social networks. Also, give your Instagram followers a buzz by really nailing it with your food styling. Here are a few Instagram worthy food styling hacks from Aliza J. Sokolow, a photographer who’s been shooting and styling food for some of the top chefs around the globe. We’ve picked the brain of Protech Hospitality savvy designers for advice on choosing the right colours for a restaurant. 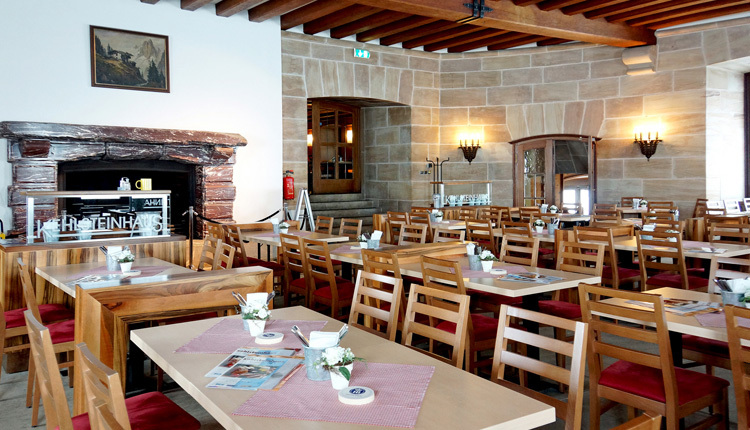 “Colours play an important role in generating a hospitable environment in cafés or restaurants. The colour that is rarely seen in cafes is blue. The reason behind that lies in its ability to distract one’s mind away from food. Carlos Swinton-Lee of Bar & Restaurant Consultants shared that digital marketing and SEO are still by far the most effective ways to bring more customers in. Keep your site active and your blog rolling with fresh, relevant content. This will help you boost your Google rankings. Get yourself listed on Google My Business. This helps people find you when they’re browsing on Google Search or Maps. Here’s a step-by-step guide on how to do it. Respond to reviews on Trip Advisor and other 3rd-party platforms to stay current in the e-world of food. Use SEO tools on your website to target local searches and gain more Google exposure. Carlos further advocates for Facebook as a great tool for highly targeted marketing. You can sift through your potential audiences using variables such as age group, area and lifestyle. Nicole Kelly of the Restaurant & Catering Industry Association shares with us her best customer loyalty hack. It’s remembering your guests’ birthdays (via Facebook), a favourite dish or wine style. Adding a personal touch and giving them something in return for coming in will help turn them into regulars. So, come up with a loyalty program installed on your Point of Sales (POS) System that will record customers purchases and facilitate collecting points and rewards. Using our expert tips will help you sail through the process of opening up your own food business. Also, check out Alsco’s extensive list of 126 restaurant business plan ideas for more awesome tips from industry experts. Don’t forget, however, that running a busy restaurant is hard work. When you grow a brisk business, it’ll be time to think about farming out tasks that are clogging your workflow. This will allow you to devote to your core tasks and work on growing your business. 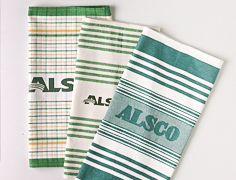 So, let Alsco take care of all your linen and workwear supplies and deliver them to you spotlessly clean. 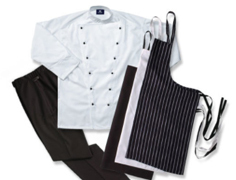 We have unrivalled experience in restaurant linen and workwear rental and laundry services, so you can safely rely on us. Highly absorbent and useful tea-towels. Pick the size & style that match your café theme. 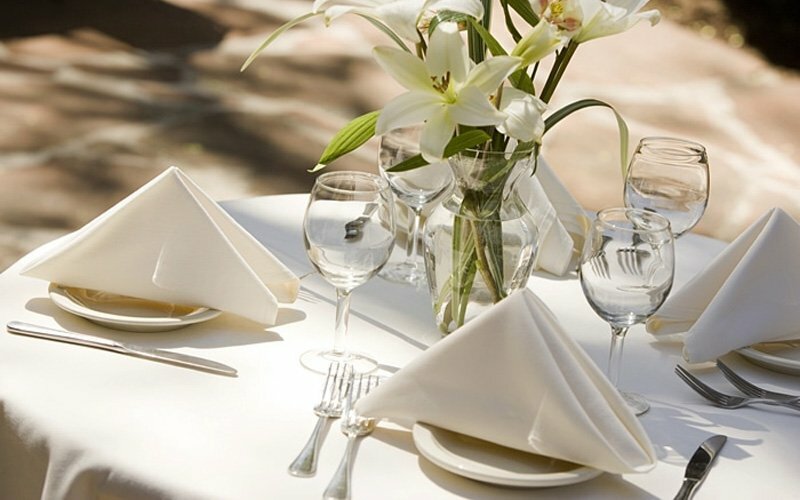 Crisp, clean and beautiful napkins and tablecloths. Find the perfect style for you. Regularly washed, replaced and delivered uniforms. Comes in different styles, sizes and fits. During our long history of service to Australian businesses, we’ve racked up an impressive number of loyal customers. That’s where we score over our opponents and where you will score over too when you create a partnership with us. Ring us now and we will help you spruce up your restaurant and over impress your customers.